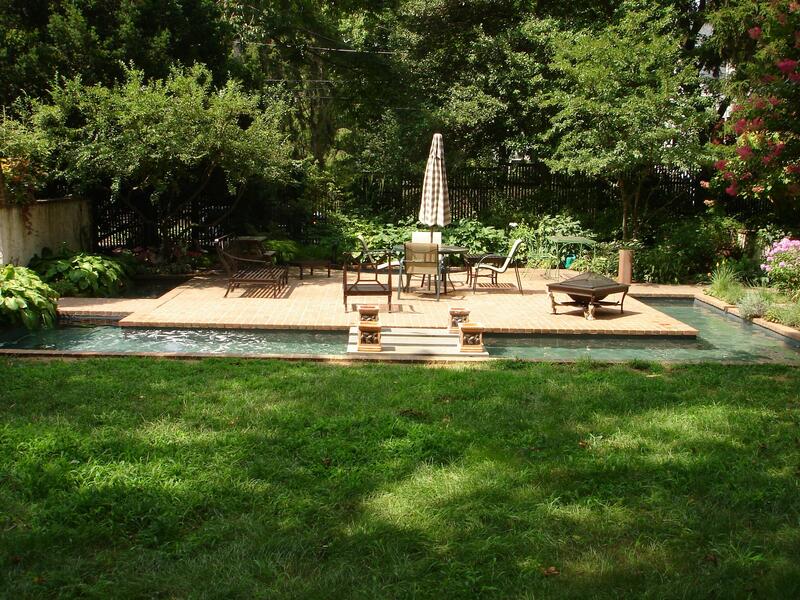 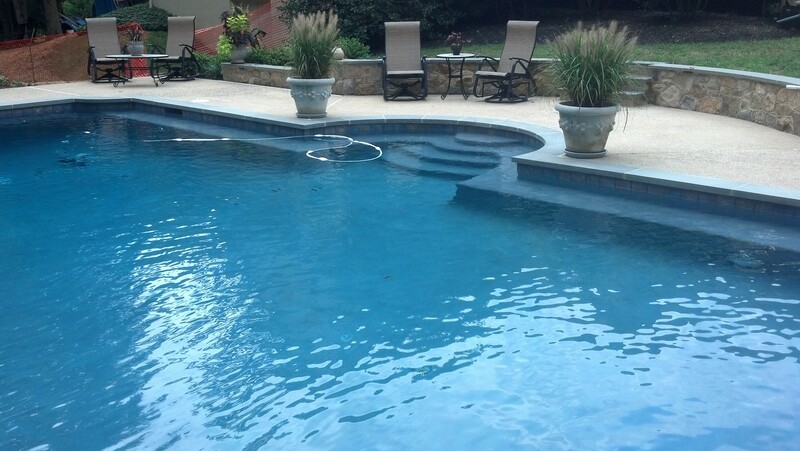 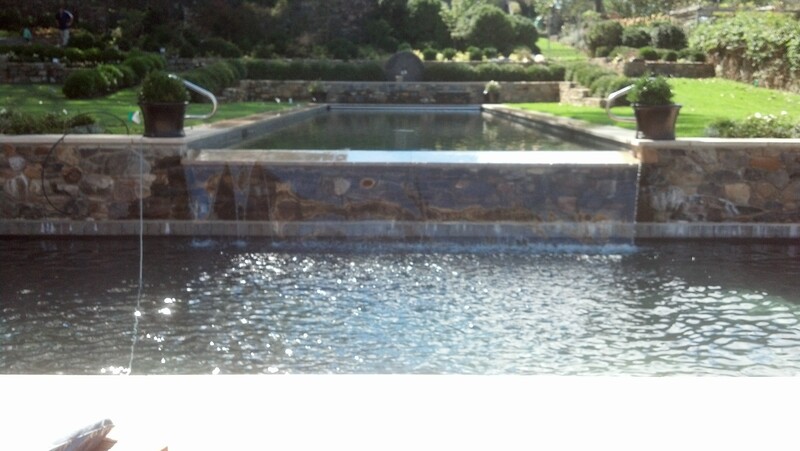 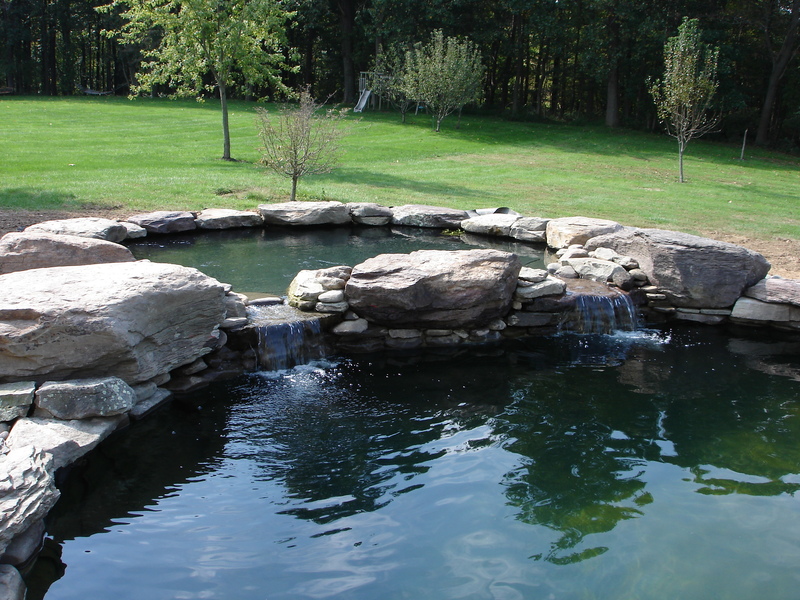 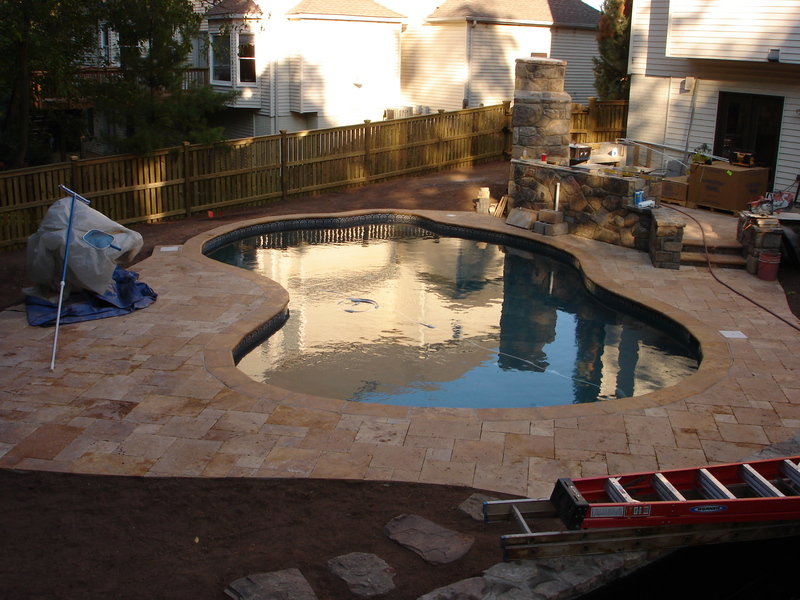 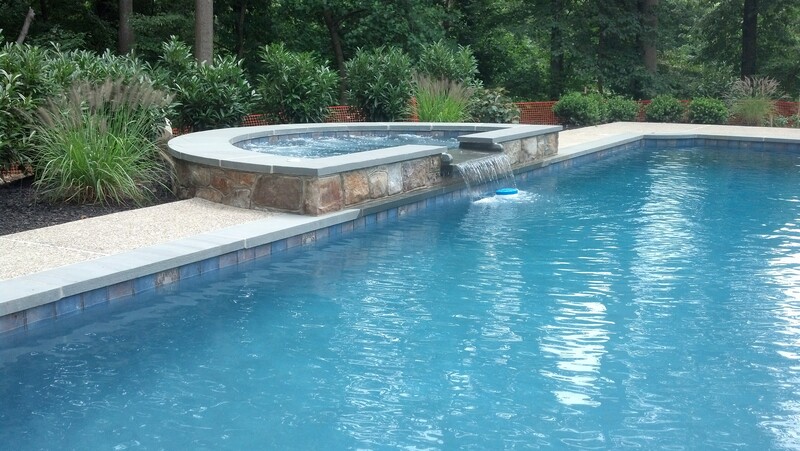 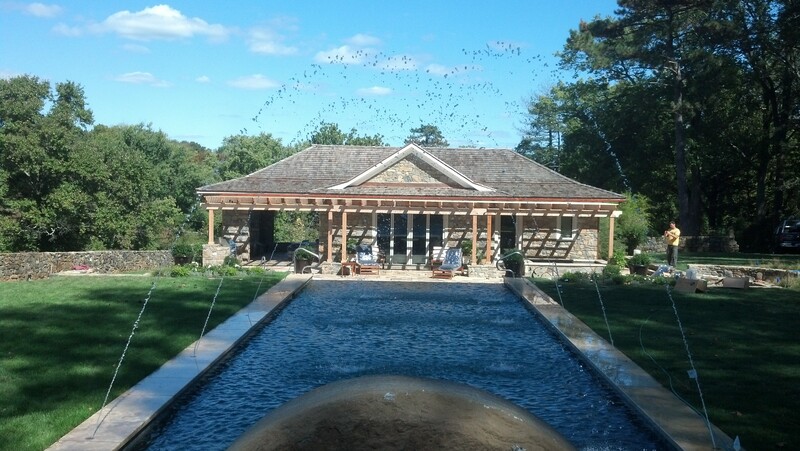 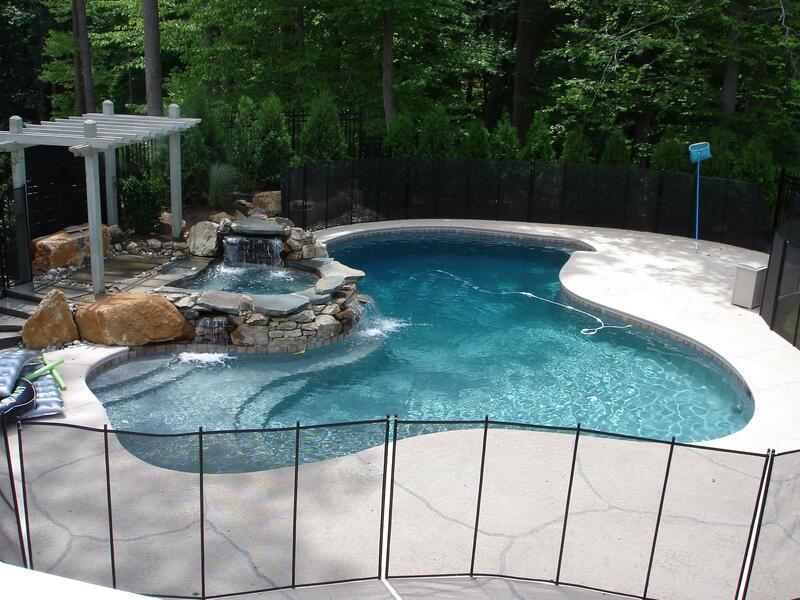 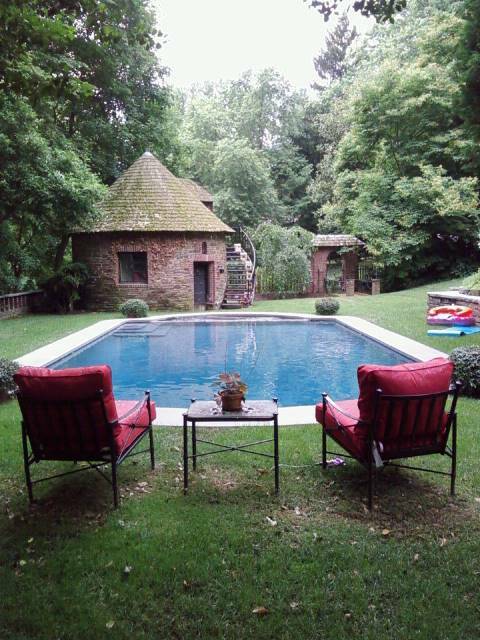 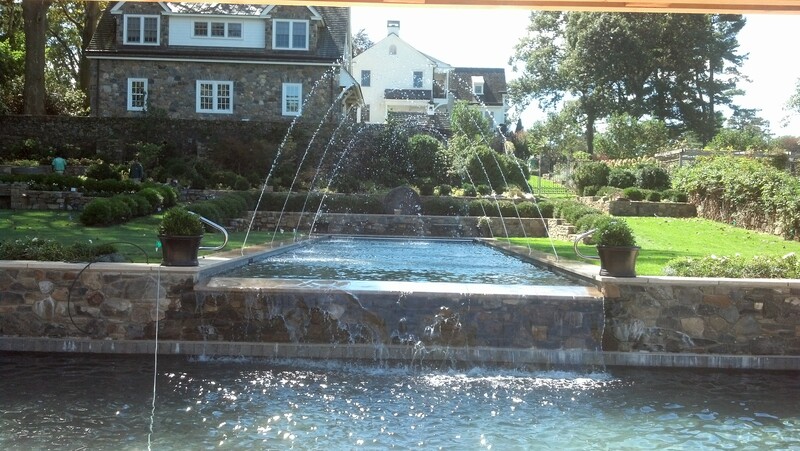 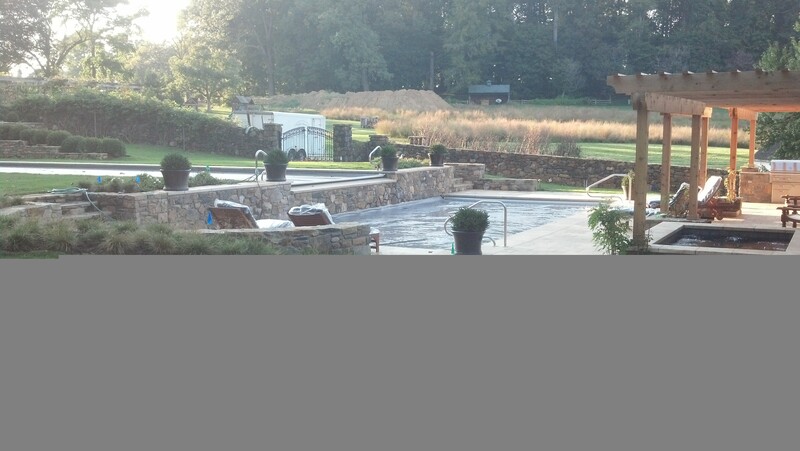 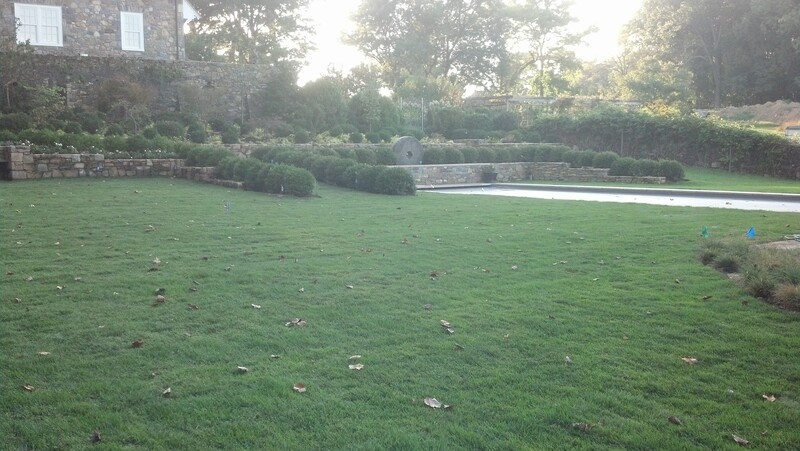 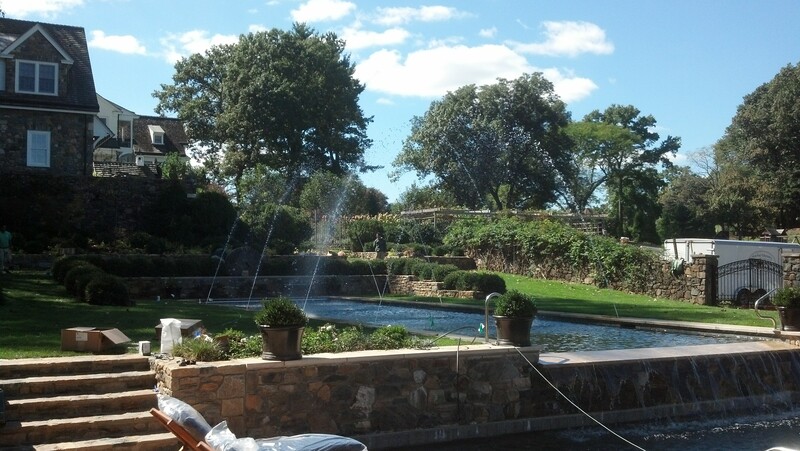 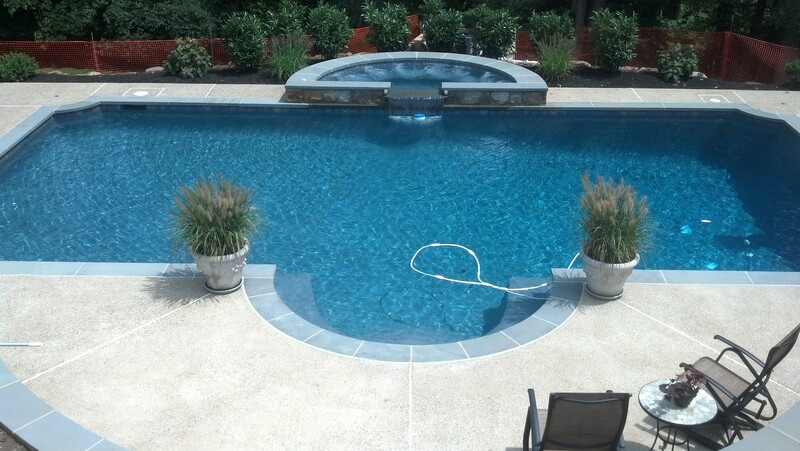 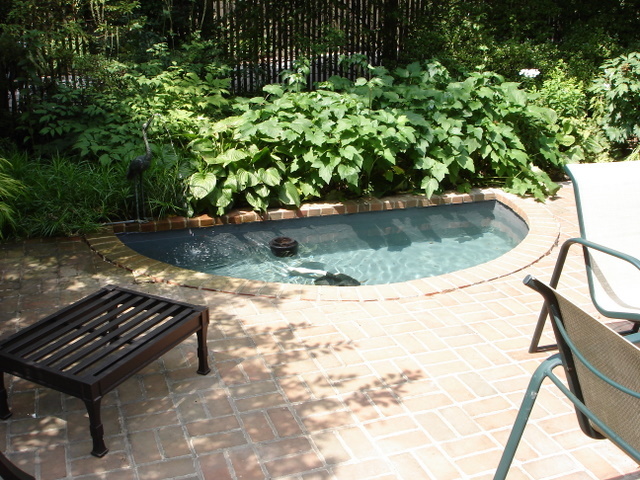 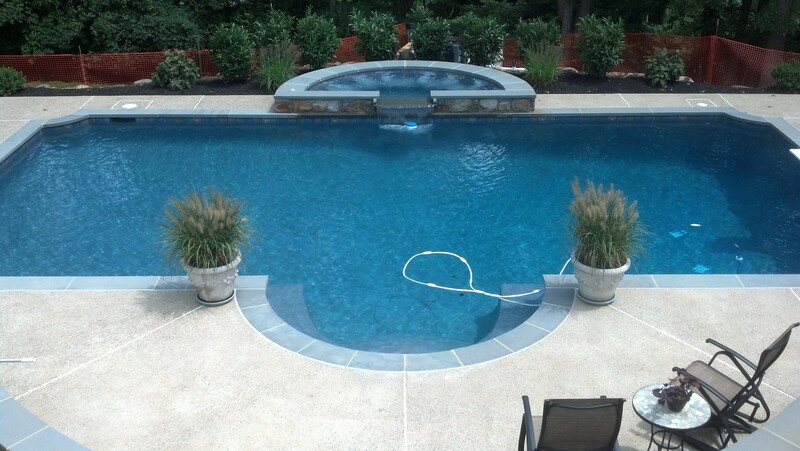 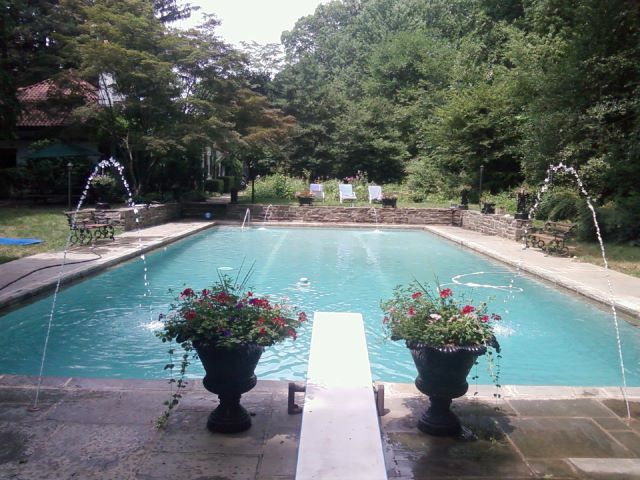 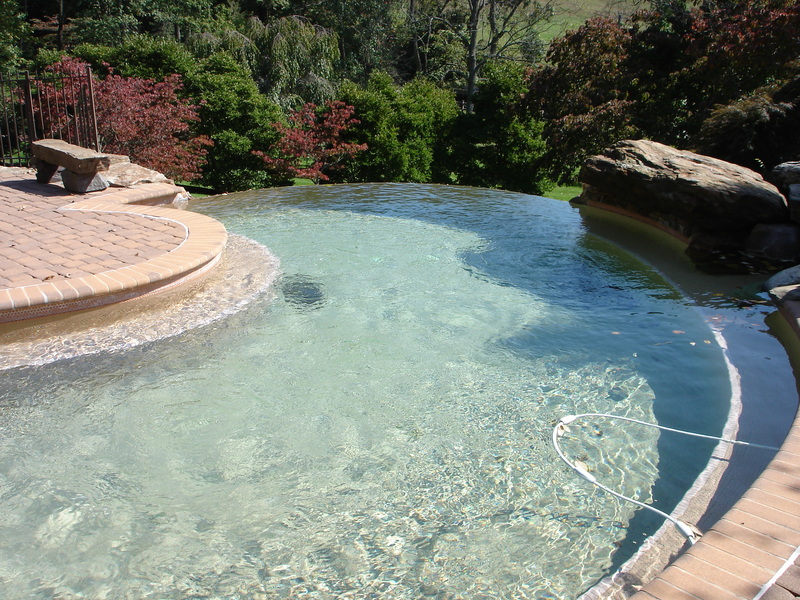 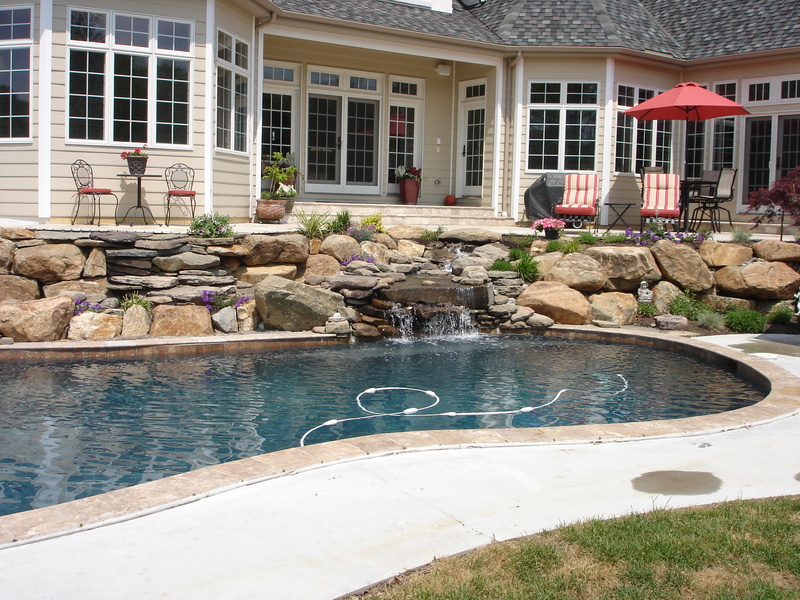 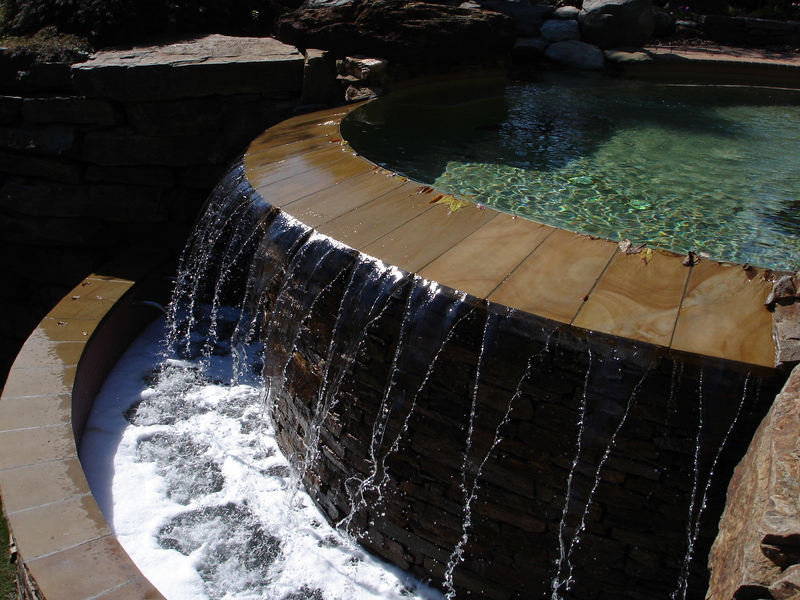 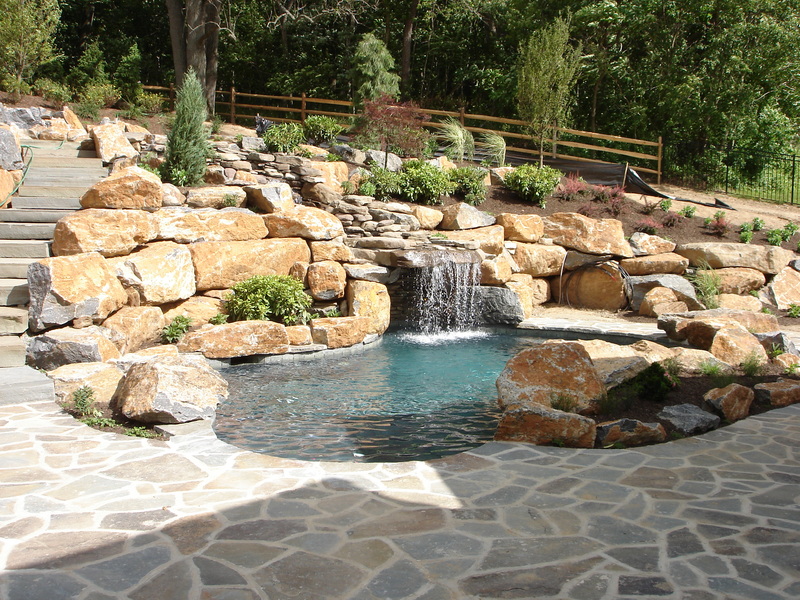 Whether your preference is formal, free form, naturalistic or organic in style, we can help you design your pool exactly how you envision it. 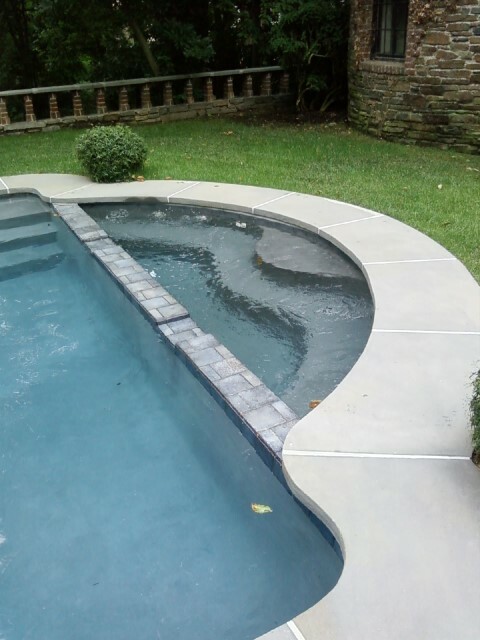 From tile choices to a vast array of materials for the coping and deck to different plaster finishes, we can help you with your choices and try to make the process as easy as possible. 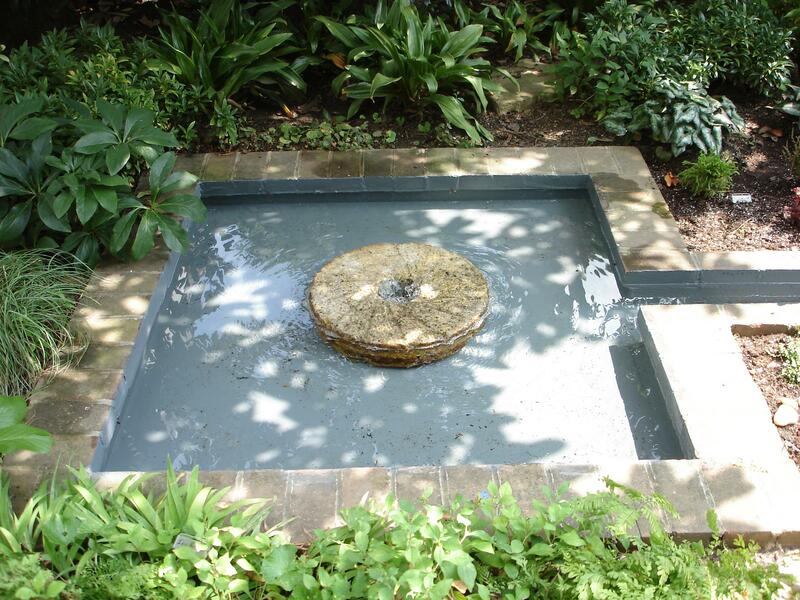 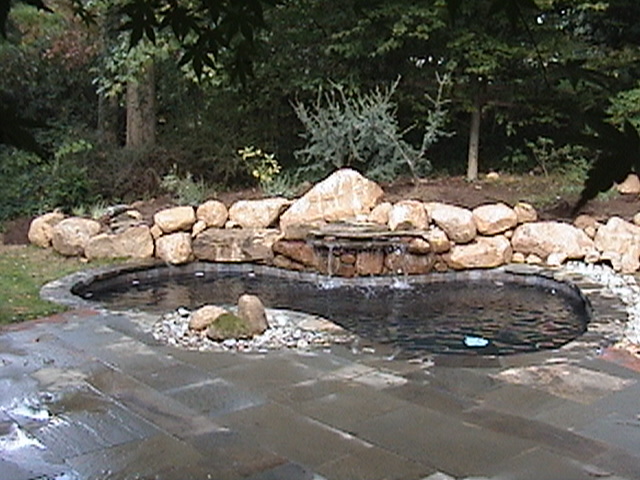 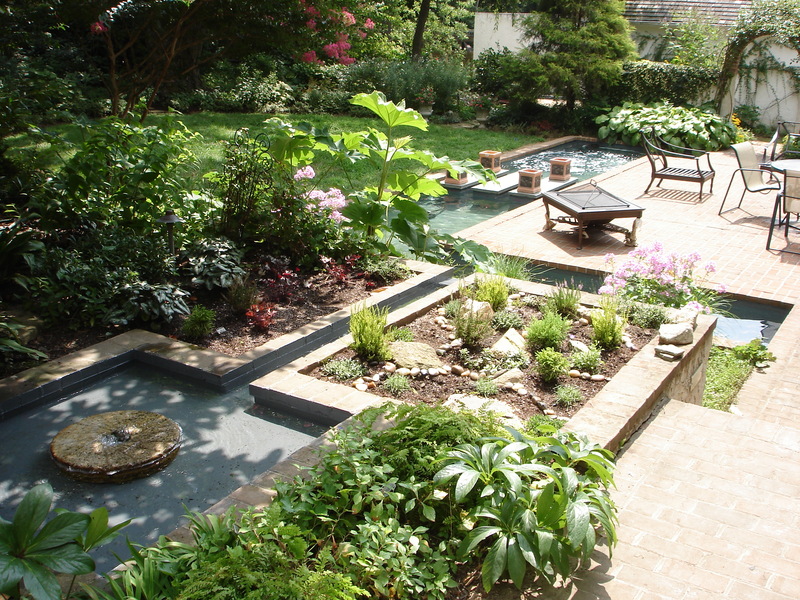 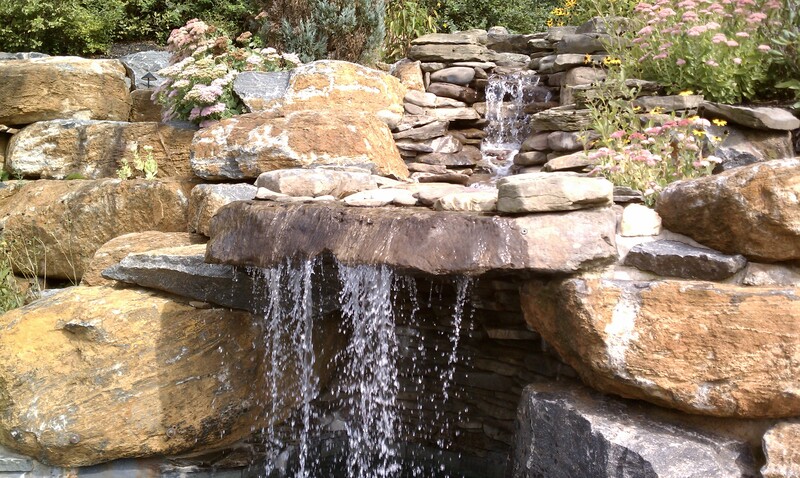 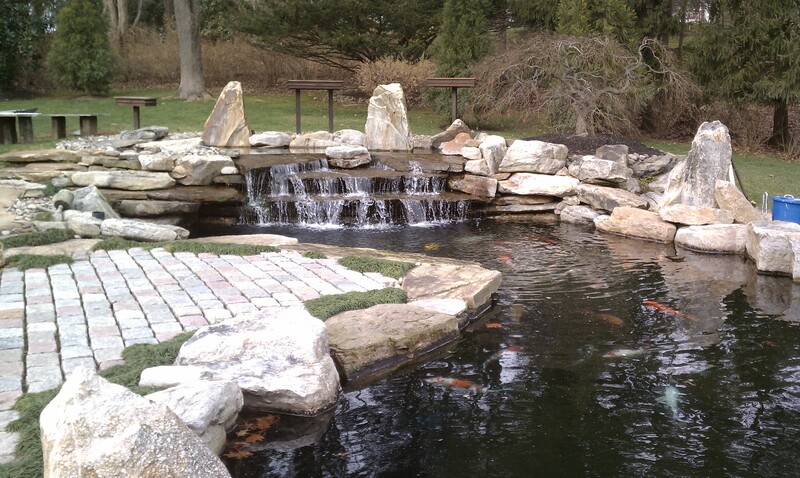 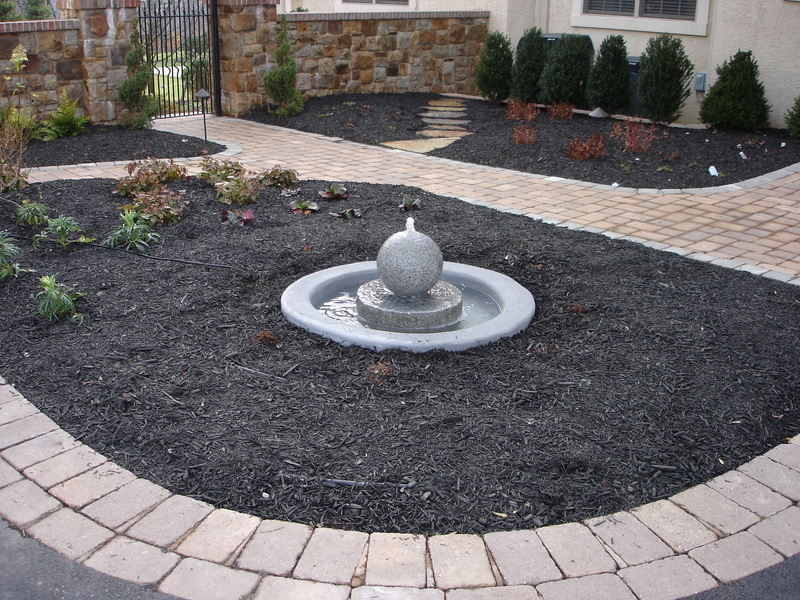 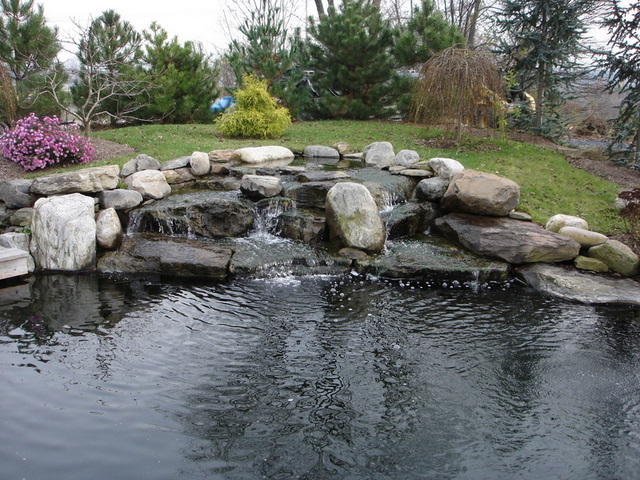 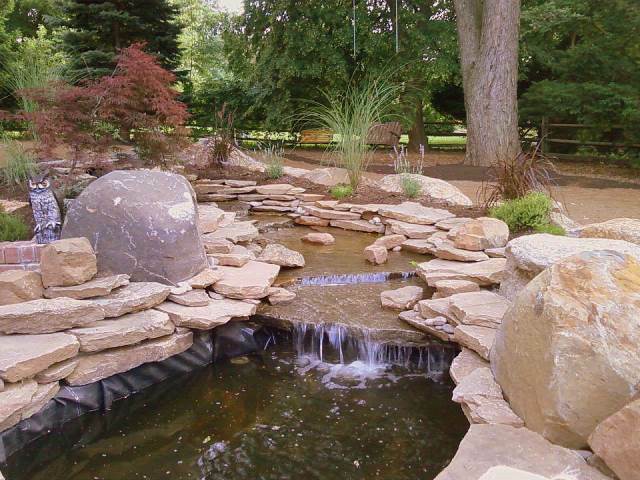 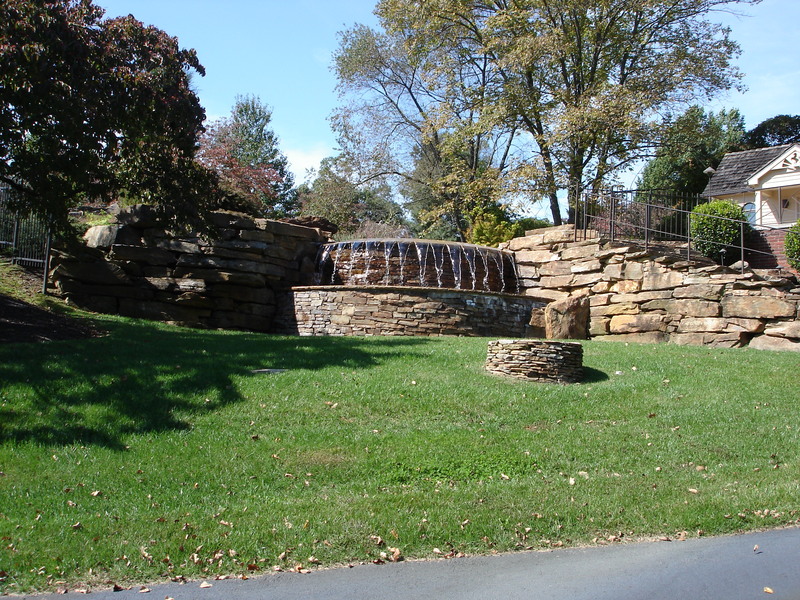 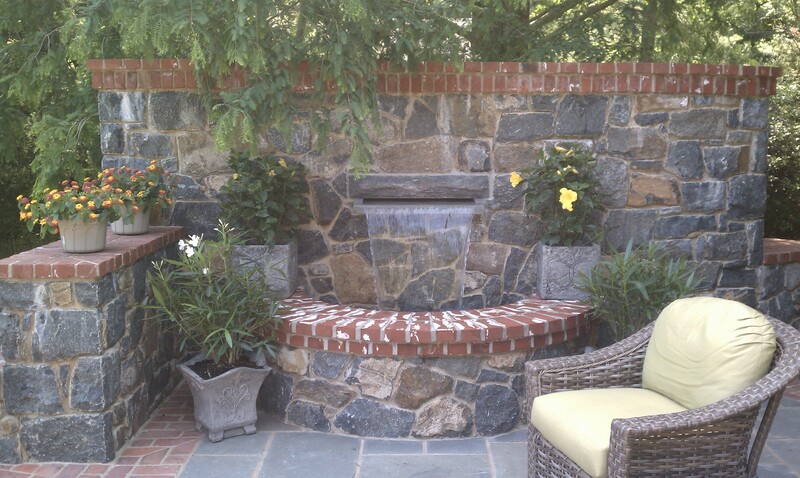 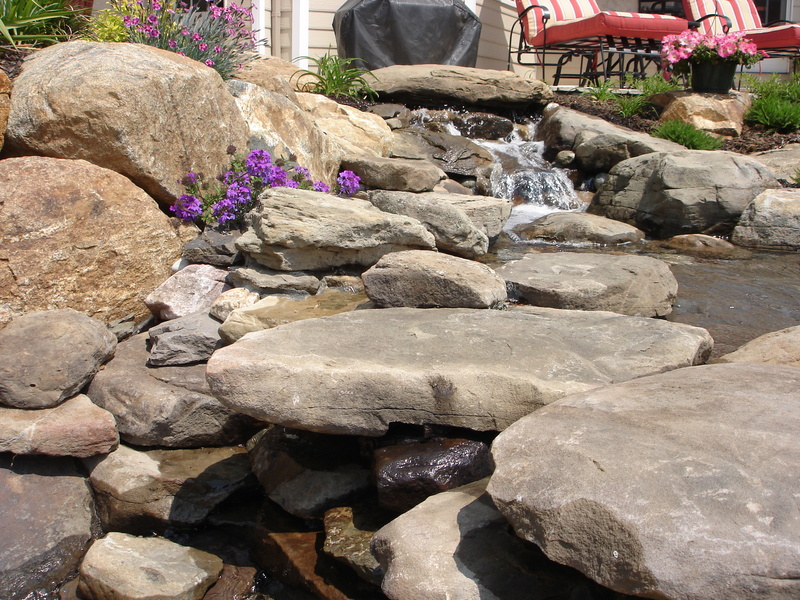 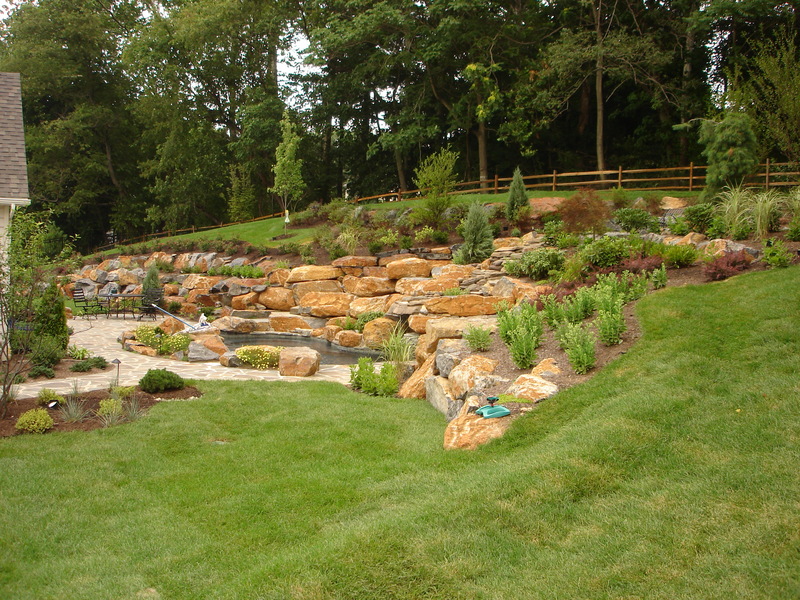 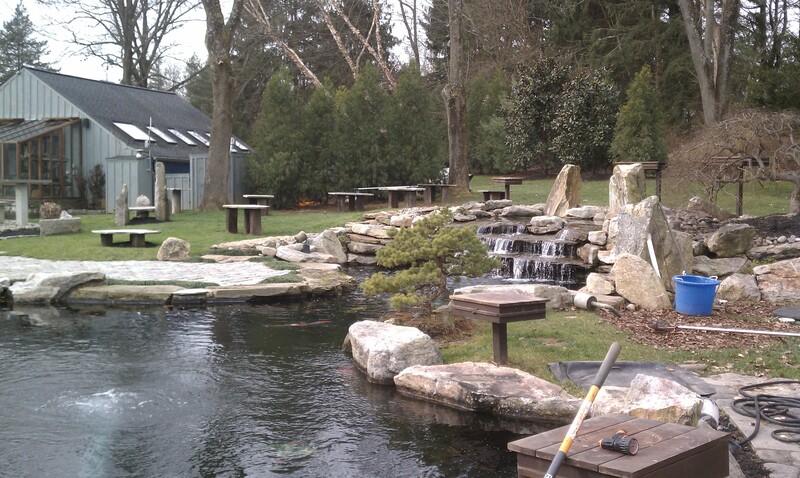 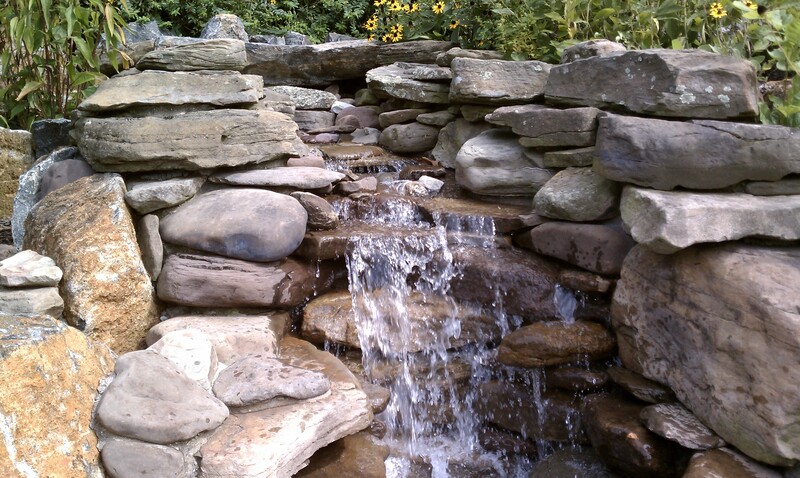 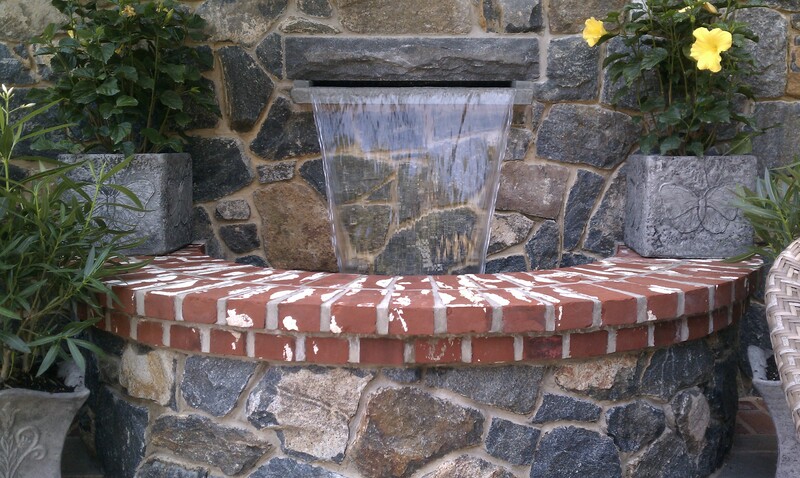 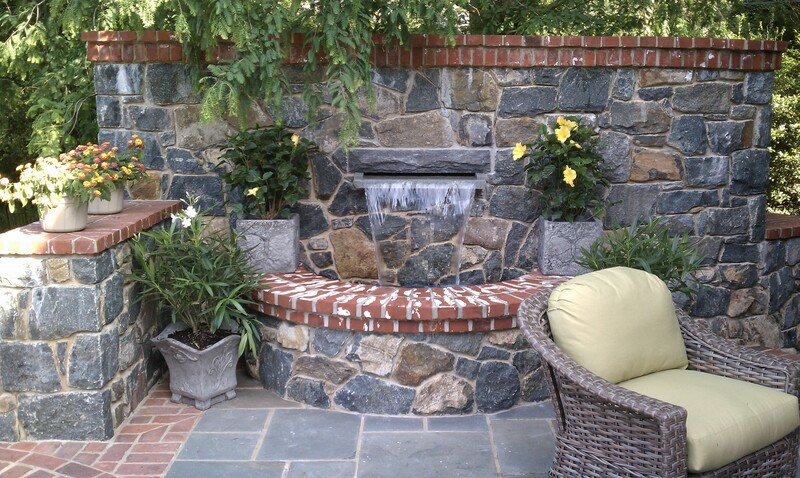 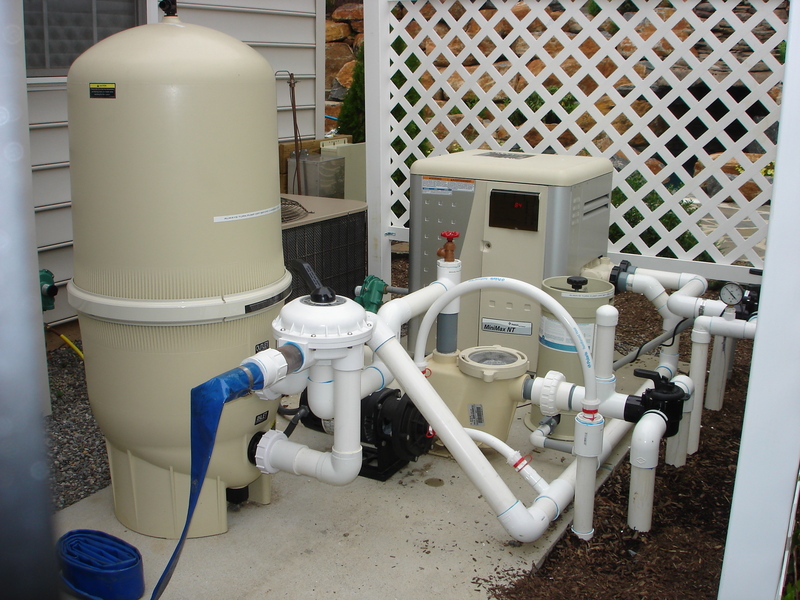 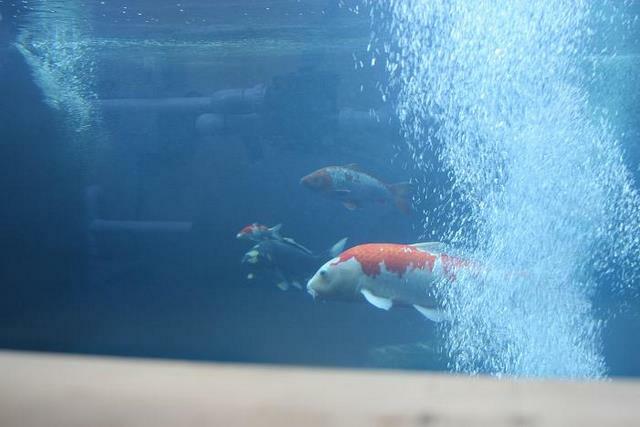 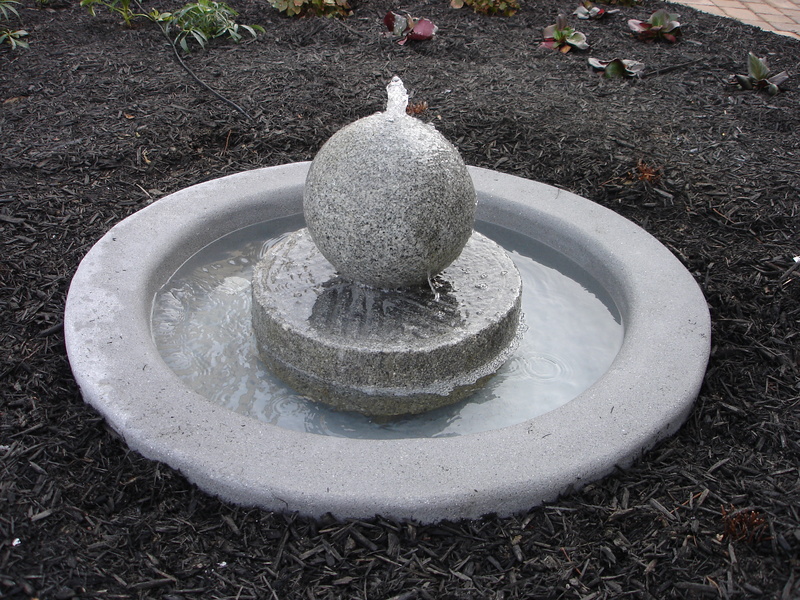 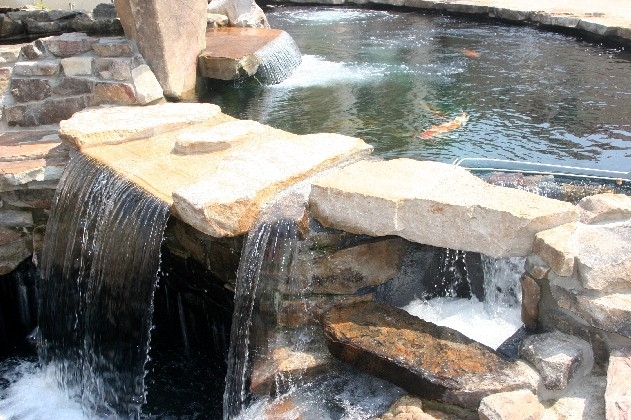 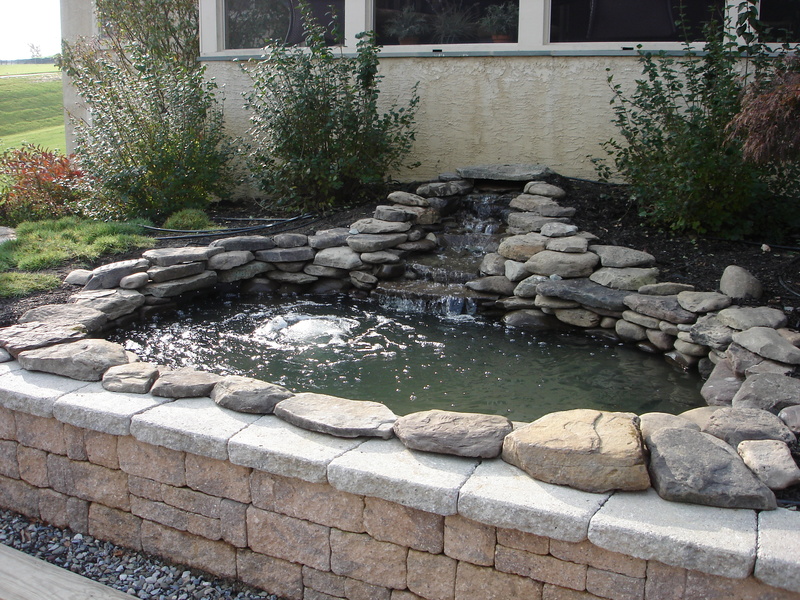 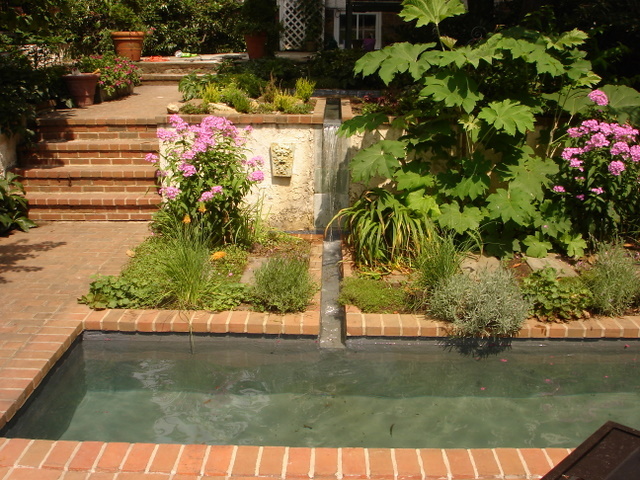 You may also want to add a water feature of some sort either to introduce sound into an environment or just have something that is visually pleasing. 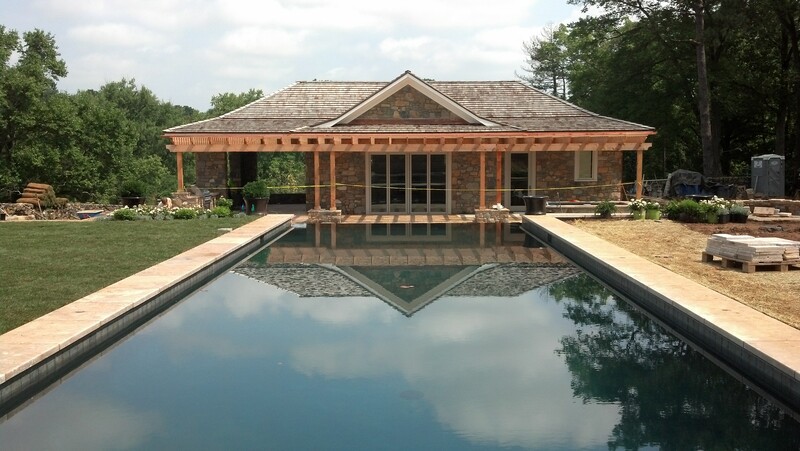 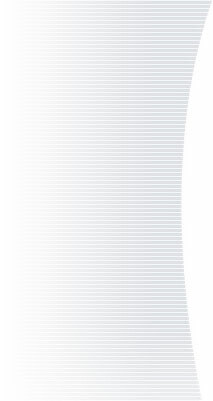 If you can dream it we can build it for you.